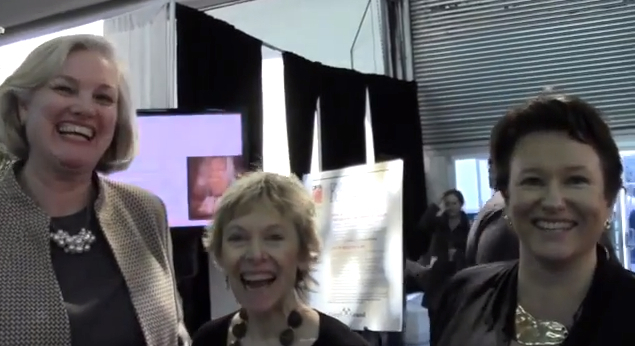 As part of BlogTourNYC, we were interviewed by Lori Dolnick for BLANCO’s series of videos featuring Designer Tips to Make Every Day Earth Day. The videos will be posted this week, so keep watch for all of them! You may know BLANCO as the maker of high quality, luxury sinks and faucets – they are a frequent BlogTour sponsor! – and it is easy to see why people gravitate towards them. 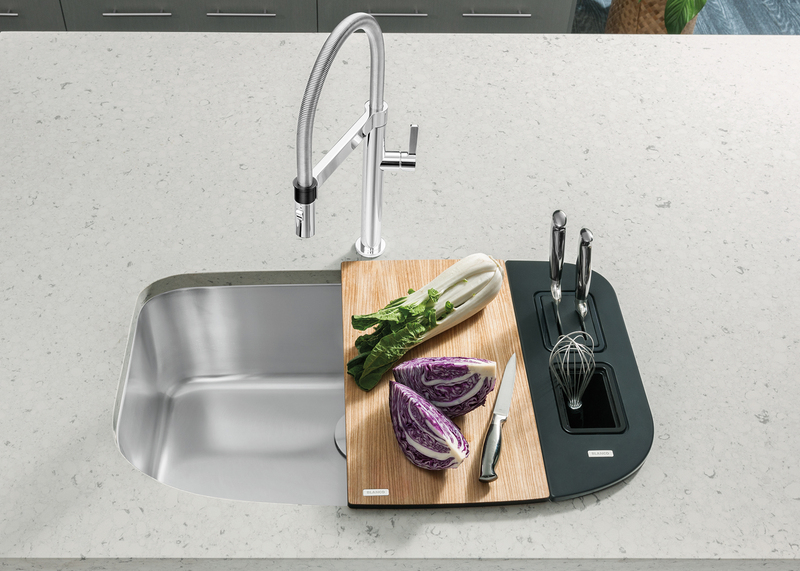 Not only are they a quality product but they have innovative designs – like the BLANCO ONE sink above that has accessories for chopping and storage to customize your kitchen work area. It was great fun to hear how each of us finds ways to make small changes in our lifestyle that can add up to big changes for our environment. Just in listening to all of the ideas it made me realize that there are a lot of ways to help. And as BLANCO suggests, let’s make every day Earth Day. 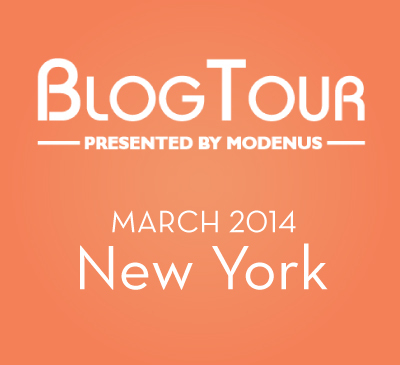 I participated in an expense-paid trip to New York City as part of Modenus’ BlogTourNYC. This entry was posted in B, BlogTourNYC. Bookmark the permalink.